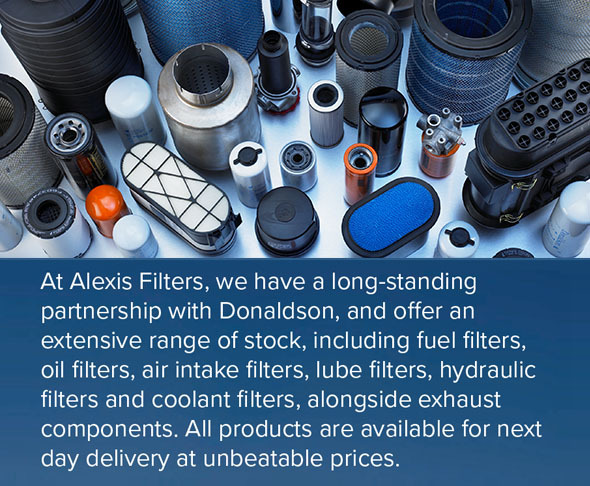 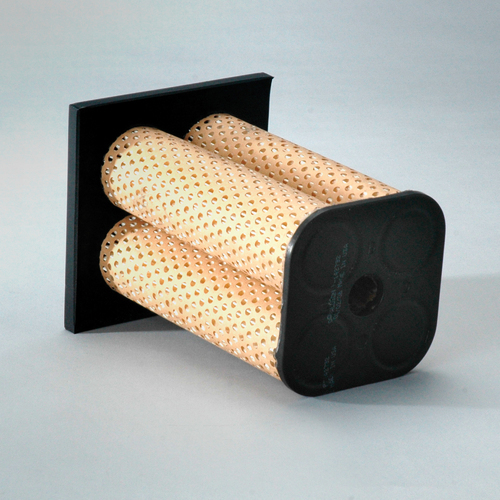 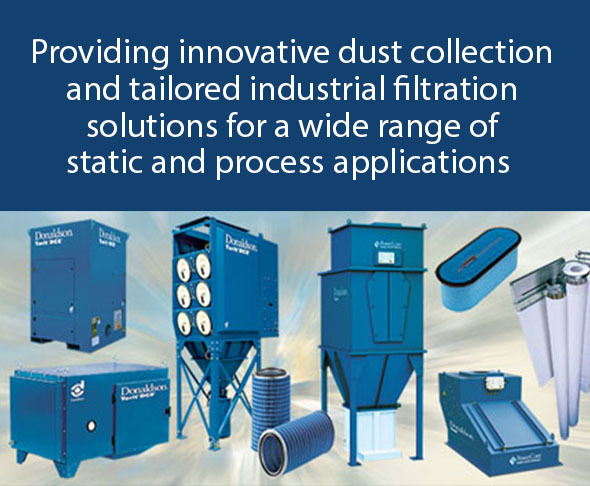 Get the right, high performance filters for all your engines and equipment from Alexis Filters - the UK's expert suppliers of high quality Donaldson exhaust and industrial filtration solutions. 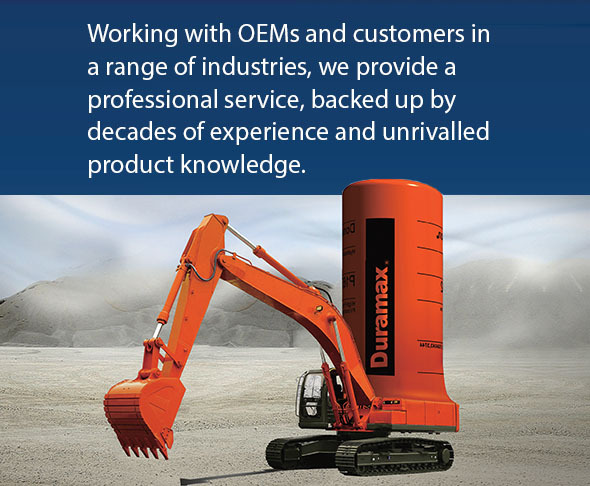 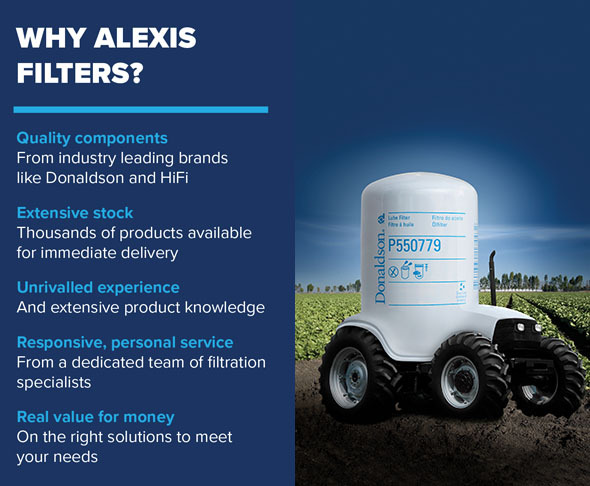 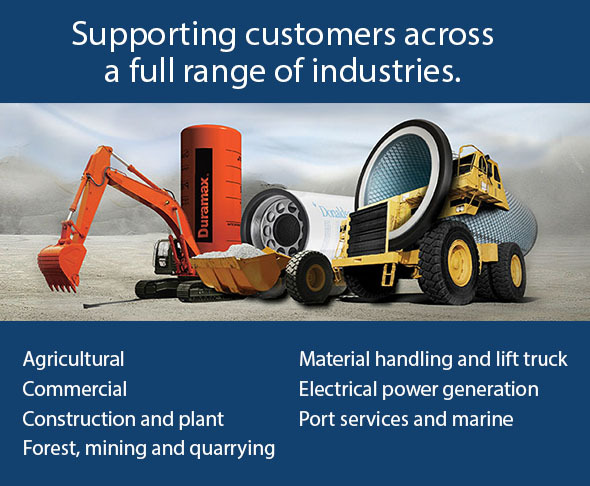 Choose Alexis, and you'll benefit from quality filters, responsive next day delivery and expert support and advice, designed to ensure you get the right products that will protect your machinery and provide real long-term value. 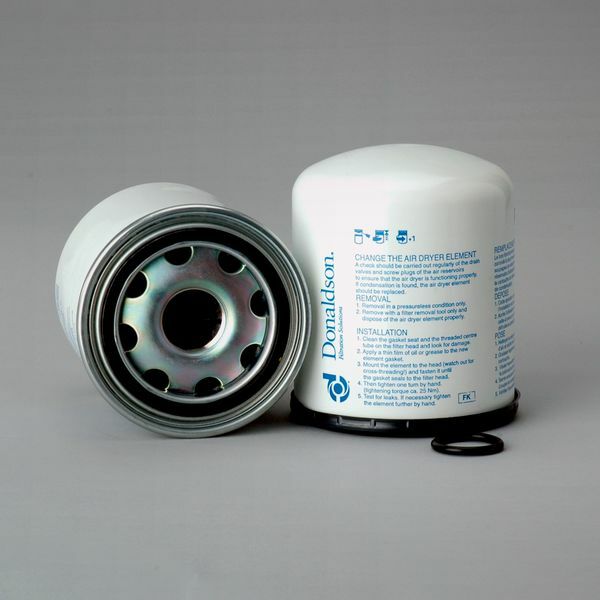 All types of applications from fuel to hydraulic and much more besides.Do a search on this site entering the part number of the product you seek then place your order today.Champ,Luber-finer,Purolator and many more available right now for fast dispatch.